I arrived to my place of destination around eight in the morning. I checked-in at the inn I am staying. I wanted to just sleep the entire day. However, this place is famous for its sights and so I decided to walk around town. My walk around the town brought me to the Basco Lighthouse. It is actually the only lighthouse in Basco where you can climb up to the top. The lighthouse offers a very nice view of Mt. Iraya, the west Philippine Sea, and the whole Basco town. The top of the lighthouse also offers a clear view of Sabtang and Itbayat Islands. After my moment at the Basco Lighthouse. I went around town and paid Santo Domingo Cathedral a visit. The view from the lighthouse brought a different sense of hope and I simply had to give thanks to God for giving me the chance to be in Batanes. Compared to other old churches in the country, the Santo Domingo Cathedral’s architecture is very simple. Yet, the simplicity of its design, its Baroque style architecture, and golden yellow paint simply exudes a different kind of beauty. Just being in the church made my worries go away. 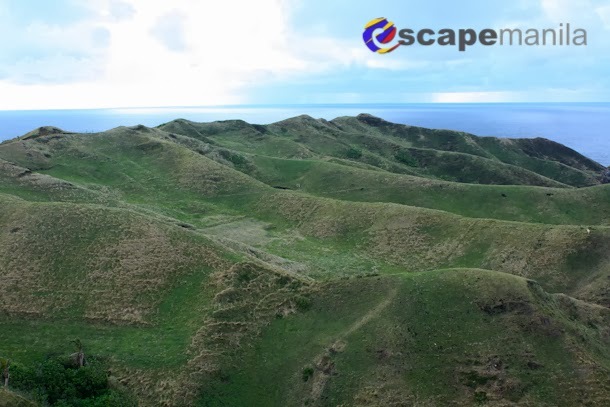 Since I am already in Batanes, it will be a waste not to explore the place. That afternoon I explored Sabtang North. One of the places I visited is the Dipnaysupuan Japanese Tunnel. It is a 5-door tunnel with series of chambers located at Tukon Hills. 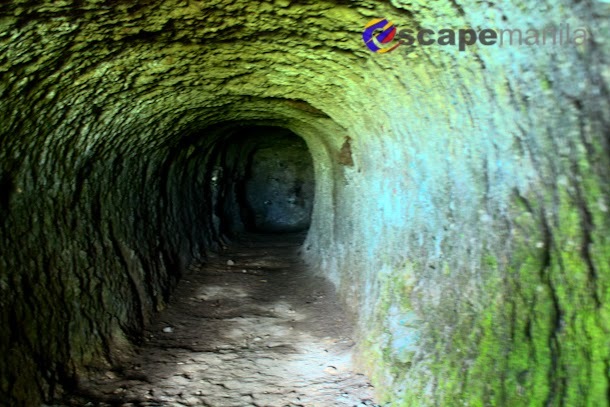 During the Japanese occupation in the Philippines, the tunnels served as shelter for the Japanese imperial forces. Its bunker also served as a lookout spot of the soldiers during the war. 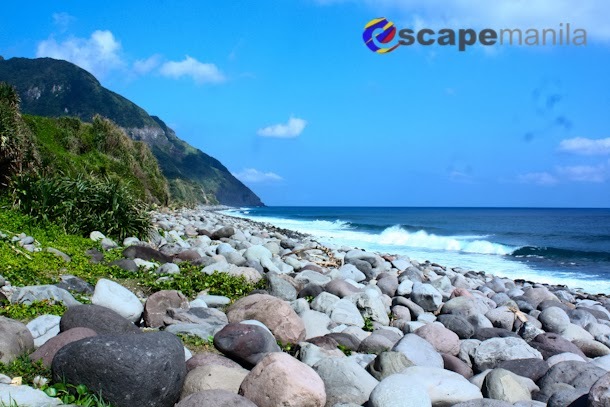 They said that when in Batanes, Valugan Boulder Beach is a must-see. Valugan Boulder Beach is known for its stretch of polished boulders and roundish rocks along the coast. It is located in the eastern part of the island. According to history, the said boulder beach has been formed after the eruption of Mt. Iraya way back in 400AD. The boulders are smoothened by the waves relentlessly hurdled by the Pacific Ocean as time pass by. To cap my first day in Batanes, I stopped at Vayang Rolling Hills to enjoy the beautiful Batanes sunset. The hills give a spectacular view of the green waves of rolling hills meeting the blue waters of West Philippine Sea. For the rest of my stay in Batanes I went to see the famous Honesty Store in Ivana. The unmanned store is open 24/7 and allows its customers to get what they need at the same time trusting them that they would pay right. This may not be such a big deal in Batanes since they actually boast their zero crime rate. This honesty store made me wonder if honesty is indeed that rare these days that it is turned into a tourist attraction. In Sabtang, one of the places I went to see was the Chavayan Community. 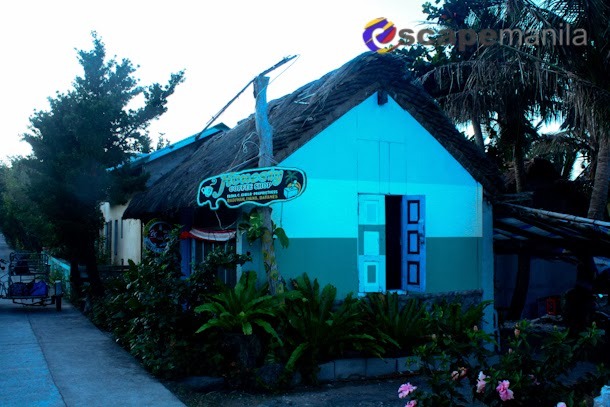 It is an old Ivatan village known for its stone houses and narrow streets. 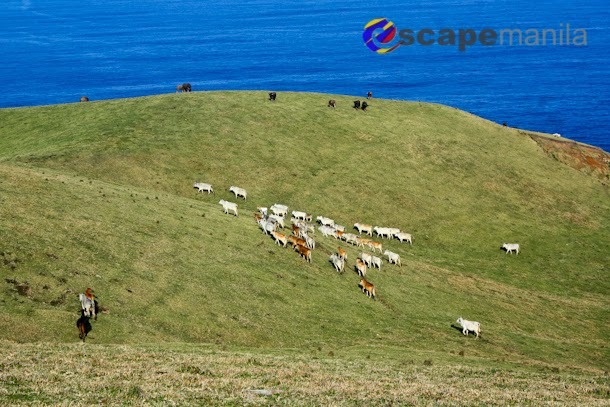 The village is probably the one of the most well-preserved villages in Batanes. There is no signal in the village hence you get to feel what it is like to live during the old days. I did not have any problem with the absence of mobile reception since I also wanted to disconnect from the world. Sabtang has a coastline lined with beaches and blue waters which stand out because of its surrounding green cliffs. Visitors can get closer to the coast without worrying about the sharp rocks at Morong Beach. 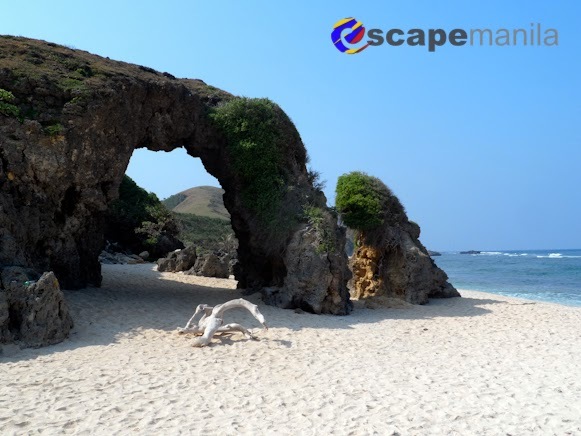 It is also where you will find the Ahaw, a natural stone arch which is one of the most photographed site in West Sabtang. I don’t want to miss the rest of Batan so I also went to see South Batan. 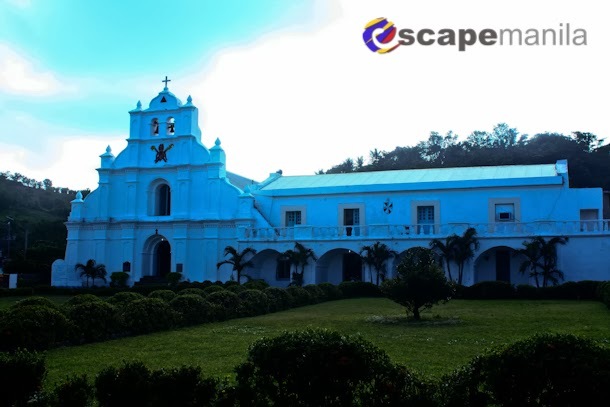 The San Carlos Borromeo Church is probably one of the must-visit churches in Batanes since it is also the church which is most culturally significant. The white church with cogon roof and wooden interiors was constructed in 1873 by Onesimo Polo. It was also declared by the National Museum and National Commission for Culture and the Arts (NCCA) as cultural icon. There are hardly any spots in Batanes that is ideal for swimming because of the rough waves that crash its coast. However, one can have a refreshing time at Homoron Blue Lagoon and White Beach. The lagoon is great place to take a dip on the Batanes waters without battling the harsh waves. White beach also has shallower waters and gentler waves which is great for swimming. Racuh a Payaman also known as Marlboro Country will definitely take your breath away. It is actually a pastureland for the cows, goats, and horses of the locals. The rolling hills with the ocean in the horizon will definitely give you a “The Sound of Music” feels. The spot is a perfect place to just sit, relax, and simply enjoy the peace and quiet. The verdant hills gave me time to focus on my thoughts and determine what I wanted in life. Spending few days in Batanes helped me get disconnected from the world — something I just need. When in Batanes, I felt like I am in a different world and time. The province gave me time to gather my thoughts. The rough waves crashing the coast of the province made me realize that even when life gets rough, it can still be beautiful— most of the time, it makes life beautiful. I left Batanes, although still with a broken heart, I know inside that is now functioning and in time will be whole again. So to me, Batanes is where broken hearts go.